Until now, displaying interactive high resolution images in a web application required plugins or complex scripting. With PowerWEB Zoom for ASP.NET, all of this has changed. This image control allows functionality like zooming into minute image details and smoothly panning across thousands of pixels. 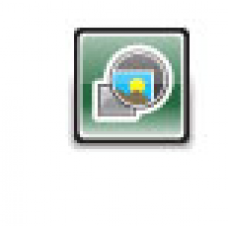 Image interactivity seen in applications like Google Maps and Windows Live Local can be immediately achieved without writing a single line of code. Just drag, drop and run your application! Increase your website’s effectiveness by allowing users to directly interact with product images, large documents, and photos. A comprehensive server-side object model and client script API is provided with full ASP.NET rapid application development support. Now users can selectively interact with hi-res images alongside related content instead of toggling between separate pages and pop-ups. No plug-ins, Flash, Java, or ActiveX controls required! Configurable dynamic rendering allows you to use high quality original images...no need to create thumbnails or prepare low resolution duplicates. On-demand delivery of image sections provides immediate viewing without lengthy downloads. Get up and running in seconds! Image pan and zoom functionality can be made available without writing a single line of code. 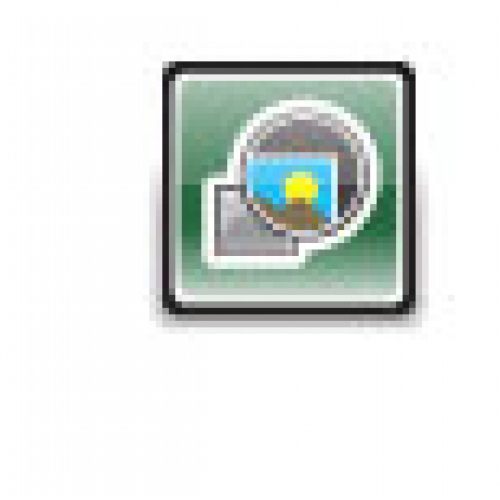 PowerWEB Zoom is an Ajax-enabled image viewer control. Supercharge large photos without acquiring new development skills or performing any manual photo manipulation. ASP.NET developers can focus on creating rich applications. Zoom handles the difficult tasks of image rendering and delivery.